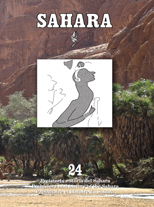 Sahara is an international, yearly journal. 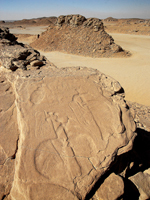 Its aim is to spread information and opinions concerning the prehistory and history of the Sahara, the Sahel, and neighbouring regions. It was founded in 1988 with the purpose of acting as a link between scholars and experts of all countries.